On October 1, 2018, Jarue Lawson, the first Mike Lee Fellow, began his service with PLSE. The Mike Lee Fellowship in Criminal Justice is presented twice each year to people who have lived experience with the criminal justice system, who aspire to a career in criminal justice or community organizing in Philadelphia, and who have demonstrated a commitment to community and to social equity. Nominations will open on January 15, 2019, for the next Mike Lee Fellow, who will join us on April 1, 2019. Jarue Lawson became the first Mike Lee Fellow on October 1, 2018. Only two weeks after being released from 20 consecutive years of incarceration, Jarue had a chance meeting with Katherine Zuk at a fundraising event in honor of Mike Lee on June 4, 2018. Jarue was ready for the opportunity because his lived experience prepared him. Jarue is very passionate about criminal justice reform, social justice activism, mentorship, and the understanding of one’s identity as a preventative and restorative tool. PLSE instantly became the conduit to serve the community that Jarue had planned for so many years. Jarue lived and grew up in North, South, and Southwest Philly. He went to Meade Elementary, Turner Middle School, Bartram Motivation, Glen Mills and was an honor student throughout. He briefly went to Indiana University of Pennsylvania and Community College of Philadelphia. He worked at multiple jobs and ran the streets (guns and drugs), leading to his incarceration. 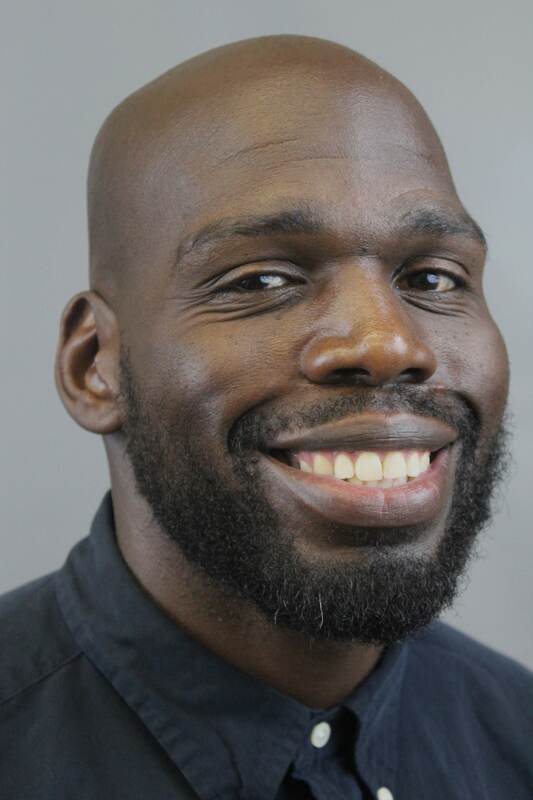 He was a certified tutor for 6 years while incarcerated, a dedicated reader, and constantly engaged in real conversations about identity and serving people. There were other accomplishments and achievements, but the plan was always to serve. This was something he learned from family, particularly his mother and oldest sister. No matter what the situation or environment, serving people was the goal. The mission is to meet people where they are, to assist them in getting where they deserve to be by human right. Jarue is here as an open book, to answer all questions about liberating people by using his experiences, to mentor and be an agent of transformation with ideas, the law, and understanding. Jarue lives by the principle that those who are not informed always get taken advantage of. During his fellowship, Jarue hopes to use PLSE as his apparatus to be empowered and to empower! The Mike Lee Fellowship in Criminal Justice is presented twice each year to people who have (or have had) criminal records who aspire to a career in criminal justice or community organizing in Philadelphia and have demonstrated a commitment to community and to social equity. It provides a stipend to the recipient who will work 8-10 hours per week for six months in the offices of Philadelphia Lawyers for Social Equity (PLSE). Mike Lee Fellows will work with clients, arrange and lead community education programs, and conduct outreach to communities whose members have been impacted by criminal record histories; and will have the opportunity to meet Mr. Lee and his colleagues in the DA’s and Public Defender’s Offices. After their Fellowship period ends, they will benefit from the legal knowledge and analysis they have acquired, and are expected to serve as resources for organizing their communities around criminal justice issues. They will also be eligible to serve on the Steering Committee for PLSE’s Pardons Project. The Mike Lee Fellowship is one of very few offered to people with criminal record histories to work in the field of criminal justice. The Fellowship is named in honor of Mike Lee, a criminal defense lawyer who was a co-founder of Philadelphia Lawyers for Social Equity and served as its founding Executive Director from its founding in 2010 until January 2018, when he was appointed Director of Legislation and Government Affairs for the Philadelphia District Attorney’s Office. A practicing human rights attorney and member of the inaugural class of Drexel University’s Thomas Kline School of Law, Mike Lee agreed to serve as PLSE’s inaugural Executive Director in 2010. As managing attorney for PLSE’s Criminal Record Expungement Project, Mike trained hundreds of pro bono attorneys across Pennsylvania, organized hundreds of community education events in the five-county area, and argued thousands of expungement and redaction petitions in the Philadelphia Court of Common Pleas, achieving a success rate of over 95%. Responding to a request from the Lieutenant Governor, Mike became one of the creators of “Pathways to Pardons,” the statewide initiative that is open to all ex-offenders and specifically targeted on veterans and those in recovery, which has become a national model. Mr. Lee received several awards for his cutting-edge legal work with PLSE and his service to the community. In 2013, Mike was named Diverse Attorney of the Year from the Legal Intelligencer, and received the F. Sean Peretta Service Award from the Young Lawyer’s Division of the Philadelphia Bar Association. In 2014 he was named one of Drexel’s 40 under 40 as being one of Dexel’s “most interesting, entrepreneurial and creative young graduates” for his work with PLSE. 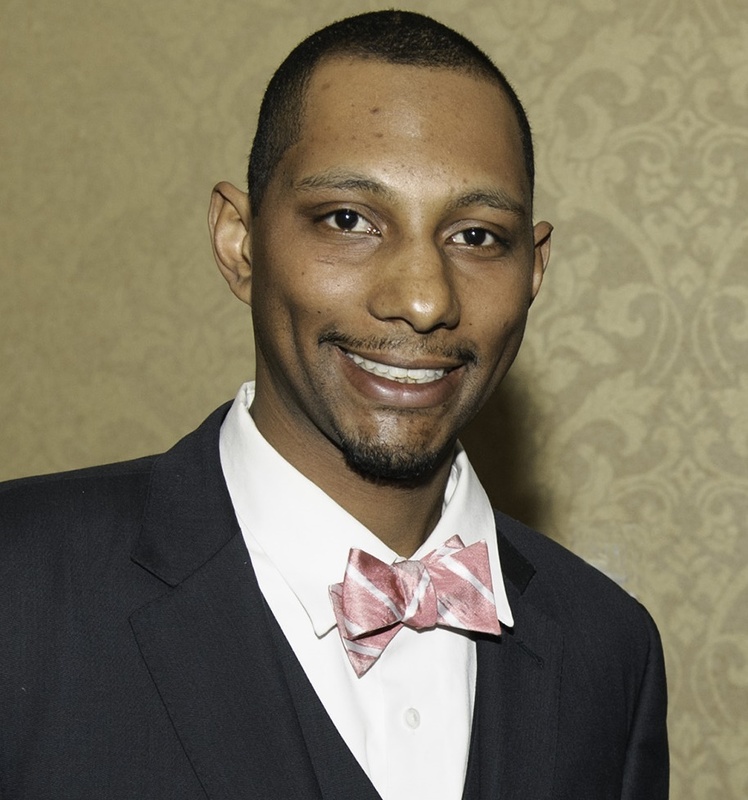 In 2015, he was recognized by the Barristers Association of Pennsylvania as the Outstanding Young Attorney, by the Hispanic Bar Association of Pennsylvania with the La Justica Award, and by the Pennsylvania Legal Aid Network Excellence Award. Mike ended his leadership of PLSE in January 2018, when was tapped by Philadelphia’s newly-elected, reform-minded District Attorney to become the Director of Legislation and Government Affairs for the DA’s Office.